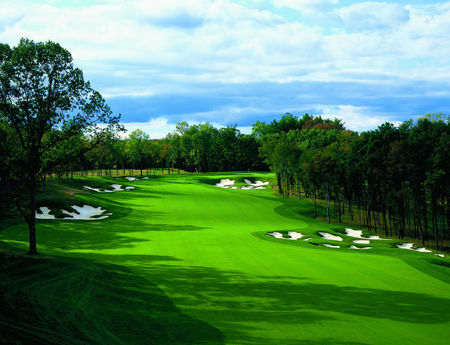 The second, 18-hole Heathlands style course was designed and built by Tom Fazio. 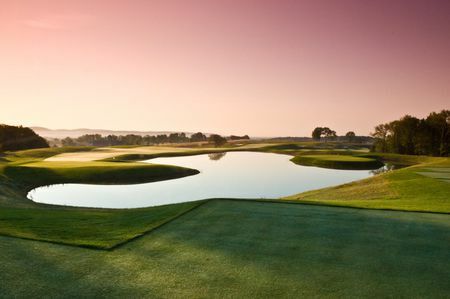 A par 72, like its predecessor, and measuring 7,511 yards, The New Course literally frames the Old Course, transforming every inch of available land into a handcrafted masterpiece. 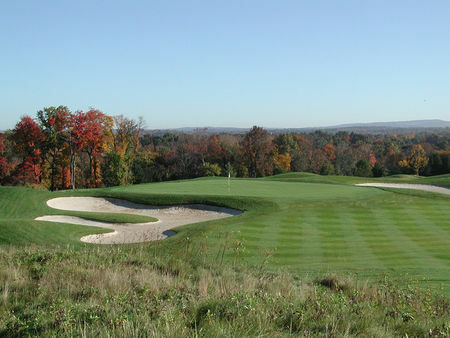 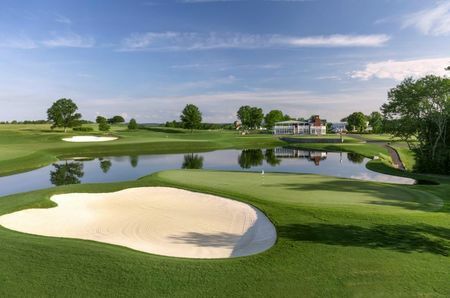 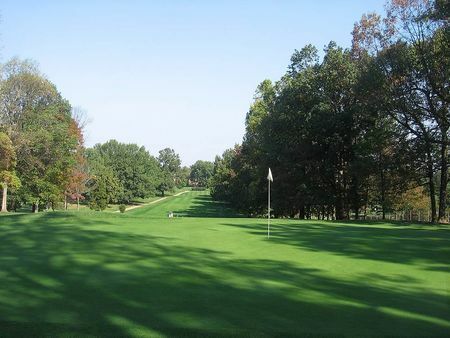 With a mix of wooded and open spaces and even more elevation changes, The New Course is distinctly different and boasts old school characteristics such as smaller greens and bunkers.